Hello Sir,It's been almost 2 and half years since I started the job, 1 year in previous company and 1 year and 4 months in my current company. I got the form 16 for financial year 2015-16 from my current company and I will file the Nil return for it. But my previous company didn't give me the form 16. Now, I need IT returns of the last two financial years for a purpose. Can I file the Nil return for financial year 2014-15 without having form 16 ? P.S. My salary in year 2014-15 was less than 2 lakhs per annum. So yes, you can surely file returns for Financial year 2014 15 even now. 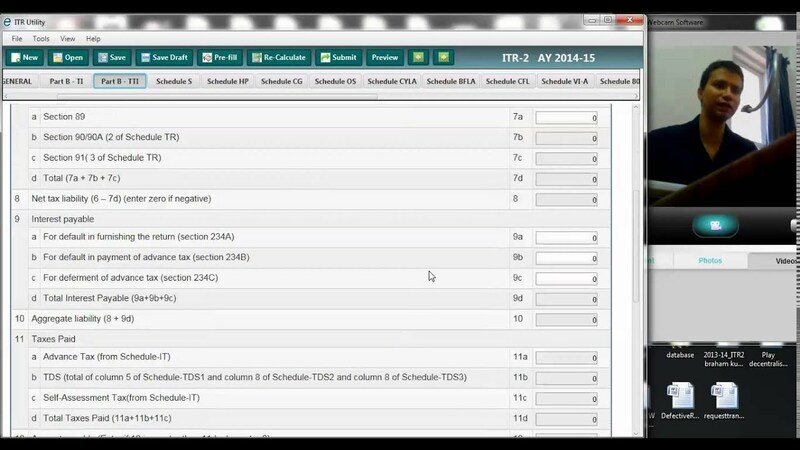 Simply ,select ITR 1 , put salary income as 2 lakhs , return will compute taxes as zero and since no TDS was deducted so , you will leave TDS schedule blank . I am doing PhD from NIT Bhopal. I am getting 25,000 + 20% HRA (Total = 30,000) per month as stipend from government. Under section 10(16) of the income taz Act, 1961, I am exempted from payment of income tax. Should I file NIL ITR ? 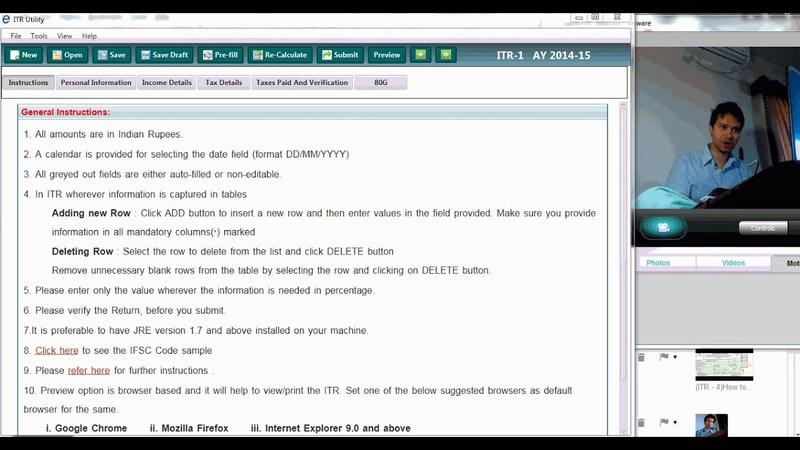 if yes then which ITR form I should fill out? 1283( Stipend income) How to file tax return for stipend income (exempt)? My Problem about The ITR. I have Registered myself in income tax website i just want to know that i have not yet filed my return because i am not in taxable slab my annual income is below 2,50,000 . if any one can give me the reliable answer, and one more thing that i have register my self because i want to file my Nil Return and i want to file my Return with myself from FY 2014-15 Can i file . I feel proud and thankful for that. Thank you sir very thanks to you. only for this advise avocates and CA Will Charge me thousand from me but no words how to thank you. 1228 (Nil return) How to file nil return? 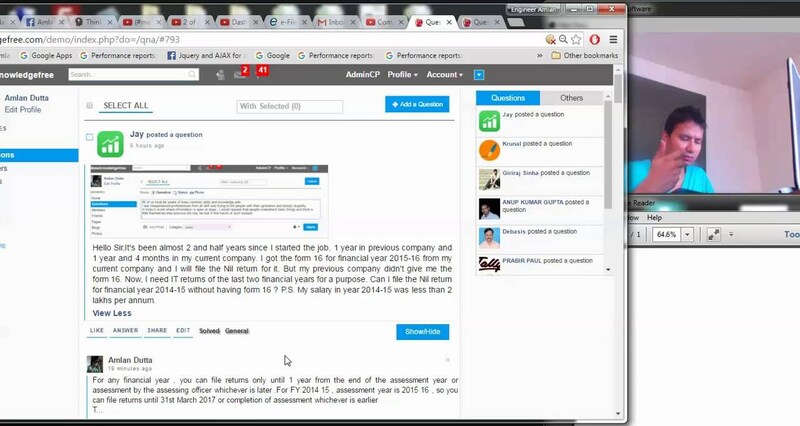 With Respect to the above cited subject please note that i have saw your video regarding Nil Return but in this video a lay man cant understand even i did`t.